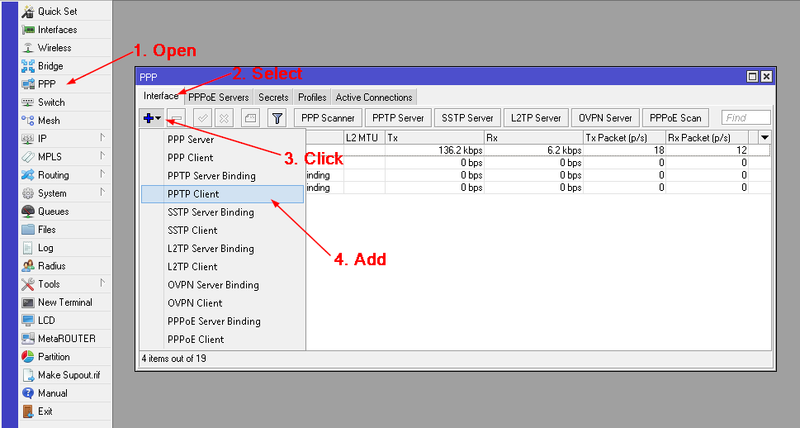 Today I will show you how to configure a PPTP VPN Client on Mikrotik RouterOS. 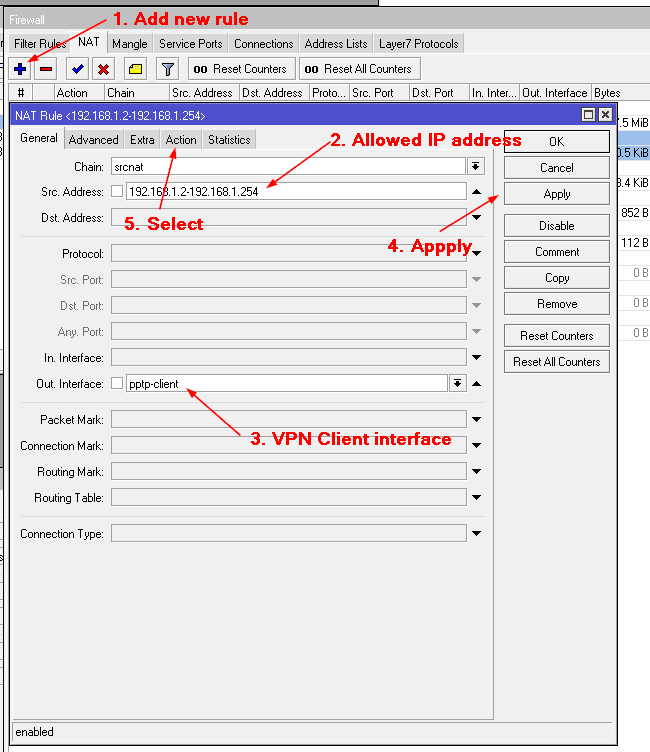 I would like to establish a VPN connection to the remote location on my Mikrotik router and allow computers (only!) from my private subnet to access computers on the remote location. 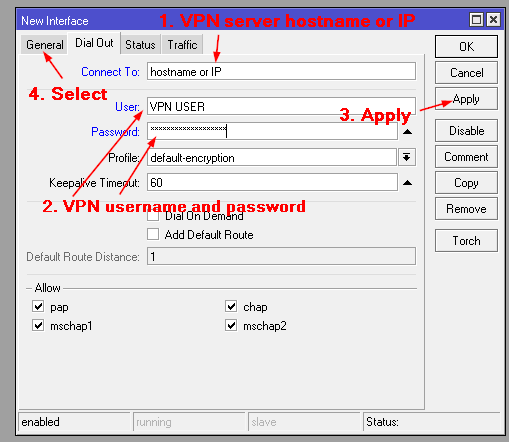 In simple words… With this we allowed other computers to use VPN client interface. 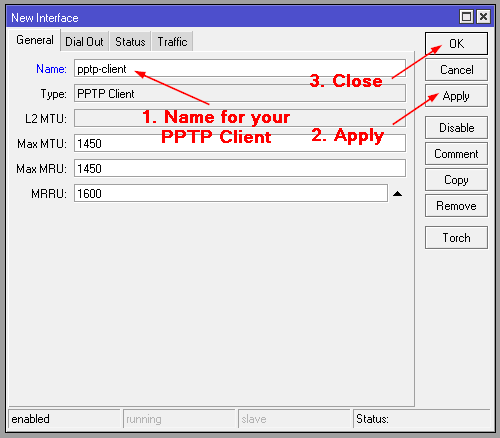 route #4 is automatically added with pptp-client. 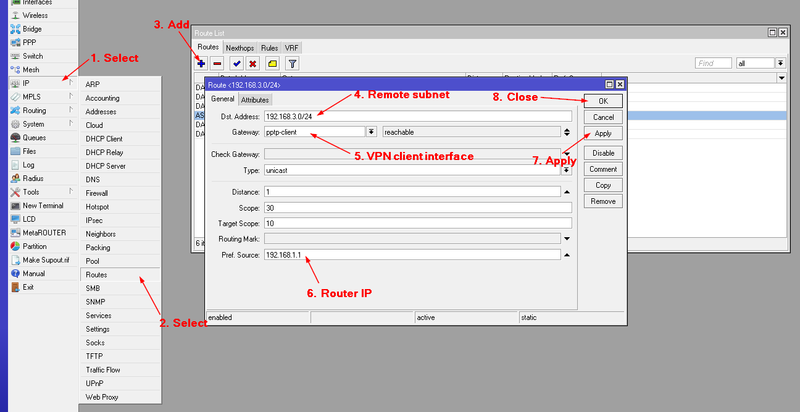 If you did all right, you now have access to the remote subnet from your private subnet. the same time on Mickrotik Router. Can you please confirm that is it possible on Microtik router?? 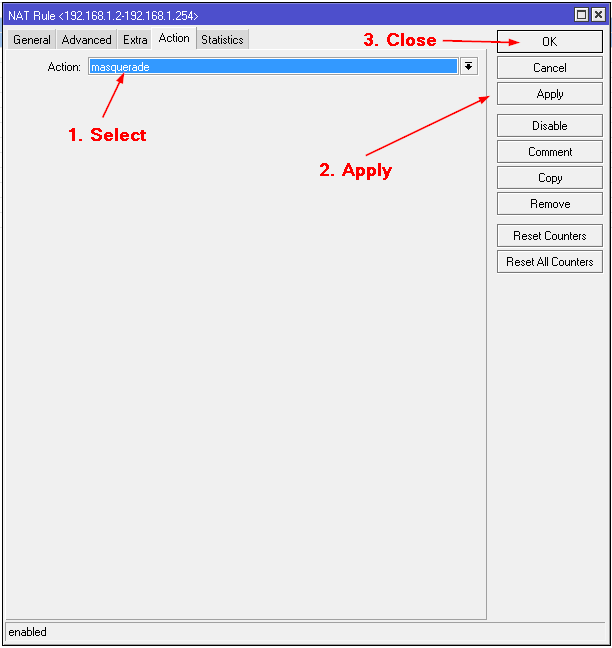 Appreciate, if you can share step by step configuration for the same. Thank you very much for very comprehensive guide. But I can´t reproduce same as you. 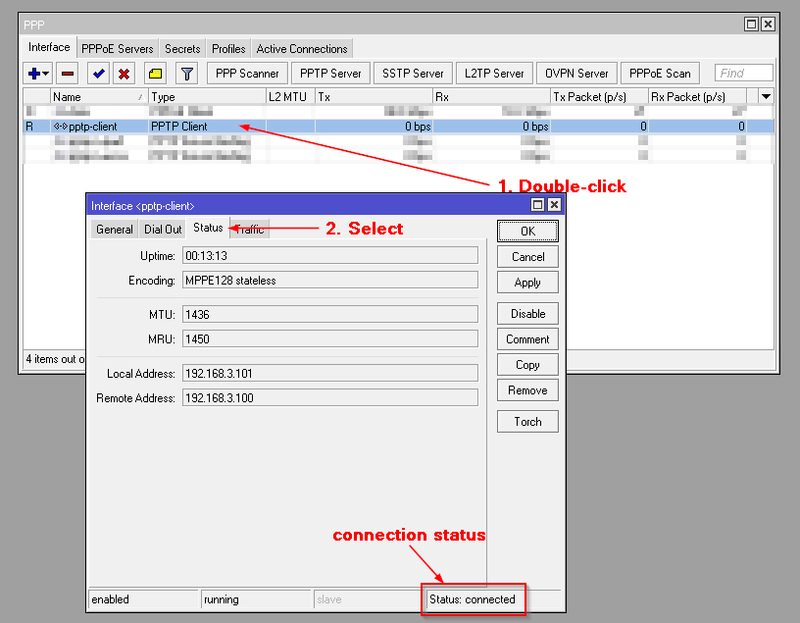 I´m able ping my remote router router to safe side, but others devices are not visible in remote network. Do you know, where should be the problem?